Augmented Reality Applications – Pokemon GO! The word ‘Augment’ means to make something greater by adding to it. Augmented Reality (AR) is adding graphics, sounds and touch into our already existing reality to enhance user experience. When I think of Augmented Reality, I think of the scene with the AR video game from the movie ‘Her’ by Spike Jonze, which is the futuristic reality I want to be living in. Video games have been a channel of entertainment to humans for decades. Video game developers, have changed the entire user experience in the past few decades. What started as a simple game of Pong, the first ever video game has evolved into better graphics (photo-realism), game-play and overall entertainment with technologies like Augmented Reality and Virtual Reality. There is not much difference between Augmented Reality and Virtual Reality. It is usually spoken about interchangeably. Augmented Reality seems to thin the lines between reality and photo-realistic computer-generated images. Virtual Reality is able to transpose the users with google VR blocks etc. Here are a few examples of VR gadgets: Oculus Rift Samsung Gear VR Google Cardboard. Augmented Reality is where our current reality is enhanced by adding graphics, sounds and touch for an enhanced user experience. Here a few examples of AR gadgets; CastAR, Laster SeeThru, ORA-S, GlassUP. While Virtual Reality is more immersive “Augmented Reality apps” leaves the control to the users with more possibilities. VR and AR are both gaining popularity but in this article, we are going to focus on augmented reality. 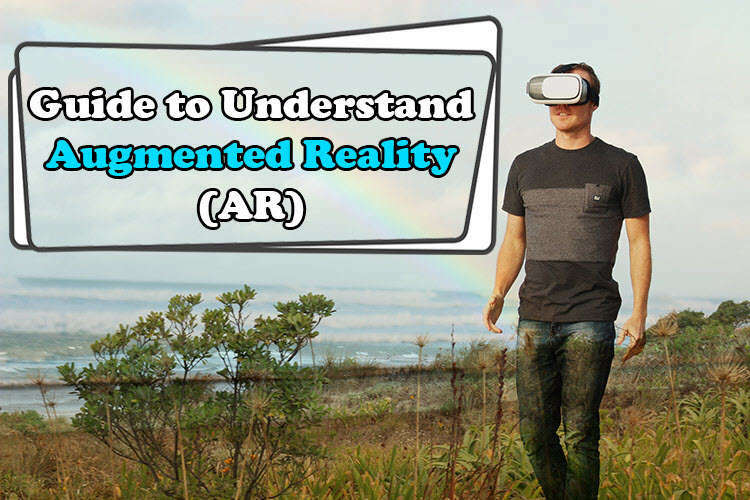 AR is a very interesting topic of discussion as it is an addition to existing reality to enhance and entertain the user experience. AR is changing the way users experience reality. 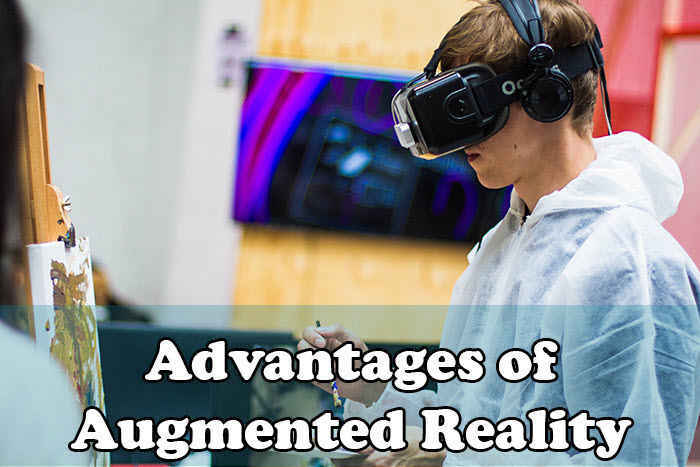 Augmented Reality is also expected to make remarkable changes in the video game industry. Aspiring students need to learn machine learning to learn about AR, So the students need to apply for JEE Main Exam to get admission in one of the best Engineering colleges. Marker Based Augmented Reality also known as Image Recognition uses a camera and recognizes a visual marker like QR code to generate a result when the QR code is read. These applications are built to recognize markers part of the real world. These markers are easily read and do not require heavy technology or power for recognition. Markless Augmented Reality is the most widely used form of AR. 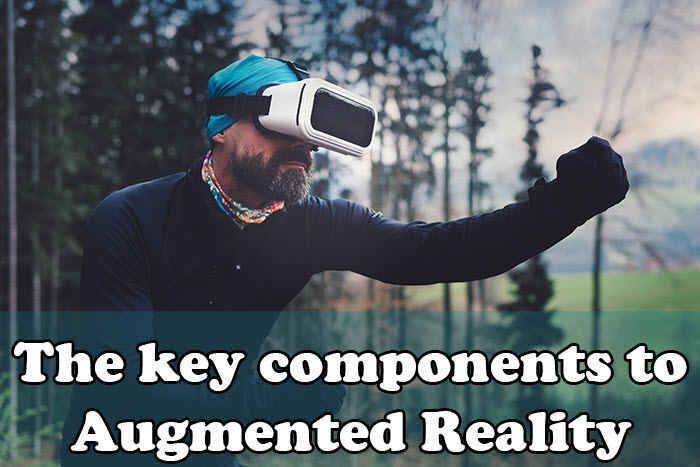 It is also known as location-based or GPS augmented reality which uses your geographical information to create an augmented reality. This is usually used in smartphones for mapping directions, finding nearby establishments and other location-centric mobile applications. Projection-Based Augmented Reality works by projecting an image with light onto real life surfaces. This type of AR allows human interaction and communication with change in light. The interaction is recognized by comparing expected projection and altered projection. This is also the type of Augmented Reality where a 3D object can be projected to thin air with light. Superimposition Based Augmented Reality either partially or fully changes the reality with an augmented object. It is important to recognize the augmented object otherwise it is hard to experience the augmented reality without knowing the object. The objective of Augmented Reality Examples is to bring computer-generated images into the user’s reality. AR can be displayed on various displays from all screens like monitors and hand-held devices or glasses. Few of the AR gadgets are Google Glass and other heads-up display (HUDs) which can be put in front of your eyes. Sensors and Cameras: Sensors are required in AR as they need a channel for the signal to be picked up and the sensor acts as this channel. Cameras are also used for the same purpose but to pick up visual signals. These sensors and cameras are usually placed outside the augmented reality device. The AR device takes this information then formulate a digital object to generate an appropriate object. Projection is a process where a mini-projector often found in wearable headsets. This can turn any real-life surface into an interactive surface. The information taken by the cameras and sensors are analyzed processed and a computer graphic is projected on any surface like a palm, wall or another person. Processing: All AR devices are mounted with mini-supercomputers packed into a gadget. These devices work a lot like the modern-day smartphone. These include CPU, a GPU, flash memory, RAM, Bluetooth/WIFI, GPS, and more. Advanced AR devices like Microsoft Hololens with an accelerometer. Reflections: AR devices are placed with mirrors which are used to reflect the image and create an augmented reality. These mirrors are small curved mirrors and holographic lens. There are a lot of Augmented Reality applications in the current market. Recently popular Augmented Reality application is Pokemon Go which had a huge rise of users in July 2017. 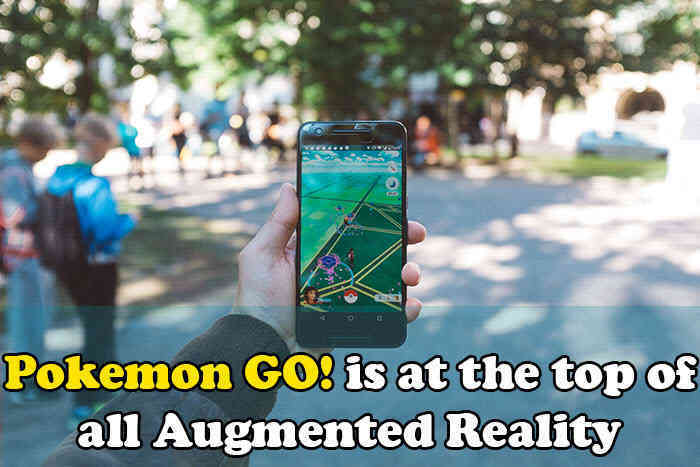 With a 65million monthly users, it was the biggest trend that brought users out on the streets to this augmented reality game of capturing Pokemon. Similarly, here are a few Augmented Reality applications like Ink Hunter, Wallace, Google Translate, Amikasa and Pokemon Go. Ink Hunter is a tattoo deciding application which helps in deciding where to put your tattoo. Tattoos placed using AR is almost as realistic and life-like as a real tattoo without actually going under the needle. Initially, this application only supported black and white tattoos but with the latest updates, it allows color tattoos as well. This application works on the basis of an app-editors who work on making a database of tattoos. For now, this application is available on the iOs but it has plans to expand its market to android and windows phones. Google Translate is a regular translate application by Google but it has an Augmented Reality feature. This AR features uses the camera to snap a photo of foreign text. The application supports various languages which will recognize the language of the text and translate to your language of understanding. This can be very useful when travelling to a foreign country where they don’t speak a language you understand. This could help in understanding signs, menus and other text. Pokemon GO! is at the top of all Augmented Reality lists as it has taken over the augmented reality games. It is a game that quickly grabbed everyone’s attention. And gave users a reason to walk around and catch Pokemon. This game uses location-based augmented reality and move around in your avatar. This game also uses the camera of the smartphone to view the real scene and shows the augmented images of Pokemon that can be captured by users. According to a Twitter user, “Pokemon Go is already more popular than Tinder, another app where you find monsters in your area”. It is not feasible as it should be available on devices available to all users. Privacy control will be also be a problem as it merges the lines of reality and what’s augmented. Complete Guide to Understand Augmented Reality (AR) Apps in 2018. 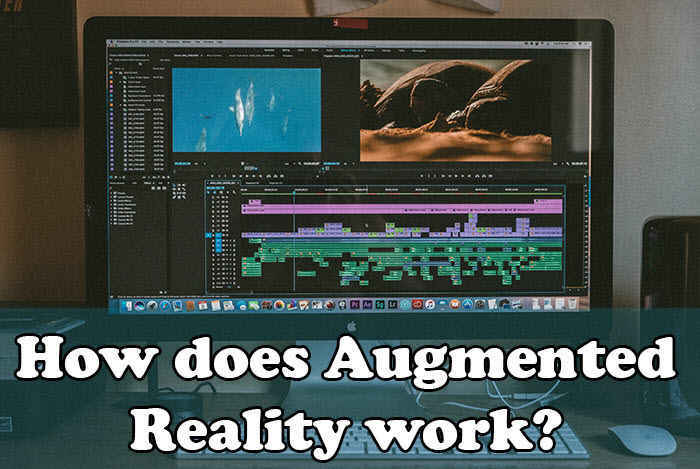 How Augmented Reality (AR) works? Difference between Augmented Reality AR and Virtual Reality VR. 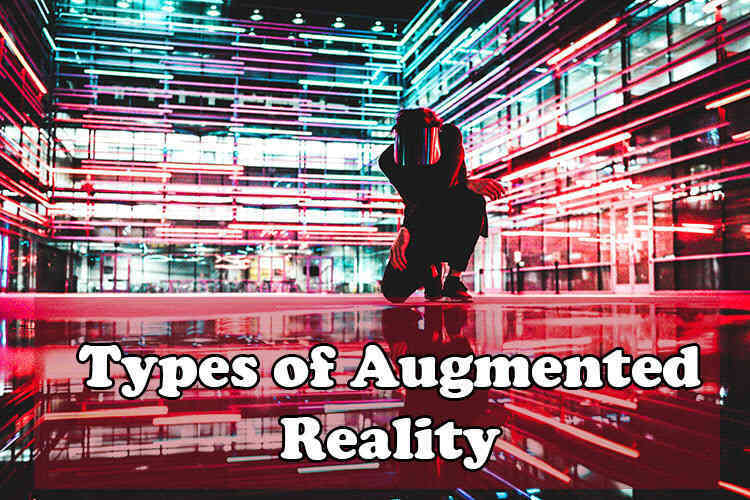 Types of Augmented Reality and its advantages and disadvantages. Augmented Reality apps and games. Examples for AR and much more.